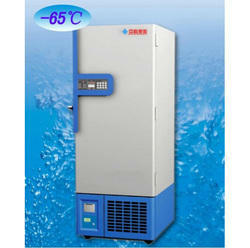 We are offering wide range of deep freezer to all over india. We are profound supplier of Low Temperature Freezer, which has stainless steel interior and outer part is painted steel panel. Our product has extra heat insulating layer.